Check out the other entries and vote here! Why should Kalani choose him to breed? Masa comes from a strong and healthy bloodline that goes back centuries. Despite his appearance, his family comes from many different nationalities and backgrounds. 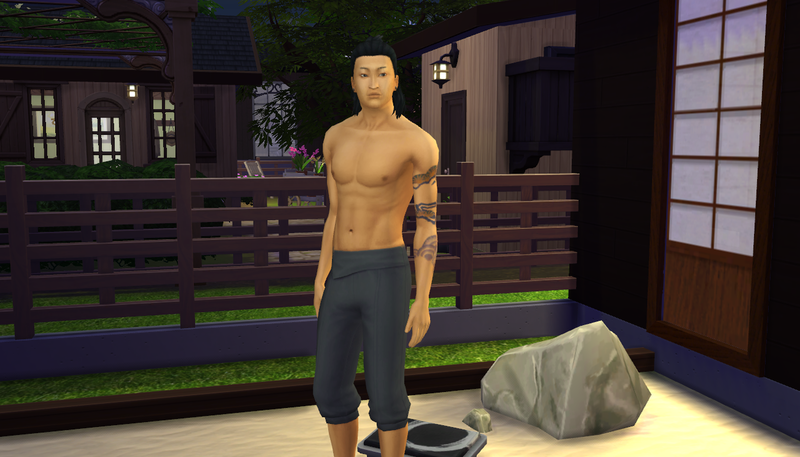 In addition to his impressive lineage, Masa himself is strong, disciplined, dependable, and very intelligent. His guardian has a great respect for Masa’s mother and taught him to respect all people, men and women. He is also a gifted martial artist as well as massage therapist. 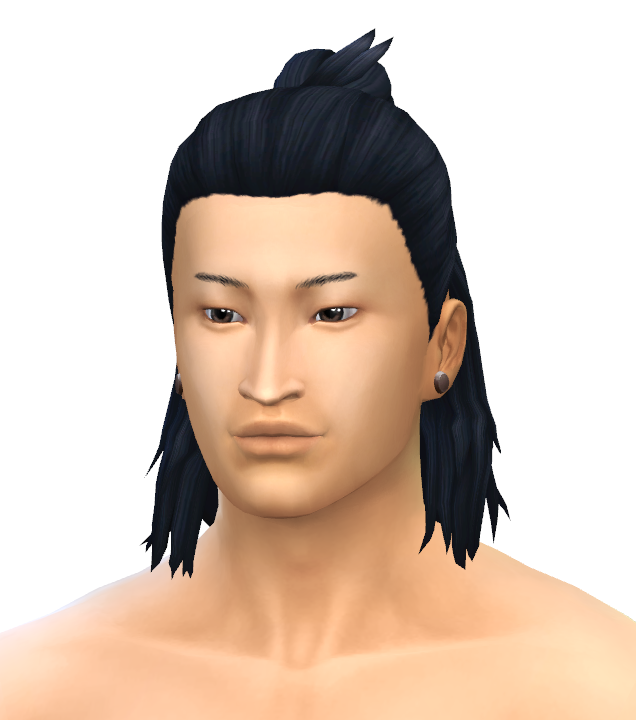 Masa was born in secret after his mother, the respected Lady Suzu, had a forbidden romance she told no one about. She went away from her clan and came back the same as she left, leaving the infant in the care of a guardian. 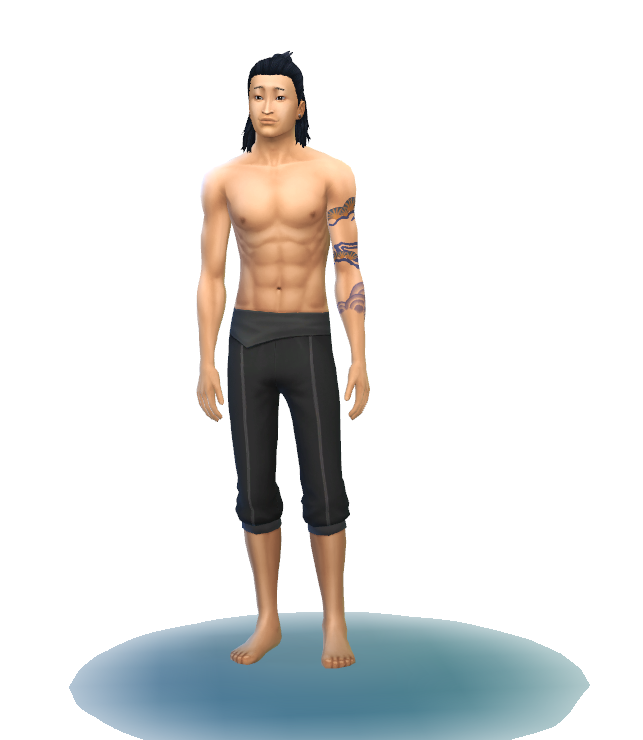 His guardian (Orion, the father of Suzu’s first-born son, Rigel) lived away from the village and trained Masa in martial arts, yoga, and even the healing art of massage. Like his mother, Masa is considered to be a genius and, growing up, he studied every text he could get his hands on. He’s great! I voted for him! He was legit my fav out of all the entries anyway!! He’s such a good-looking guy! And I love his traits. What a catch!